In celebration of Record Store Day, which took place this Saturday, April 18th, The Go! 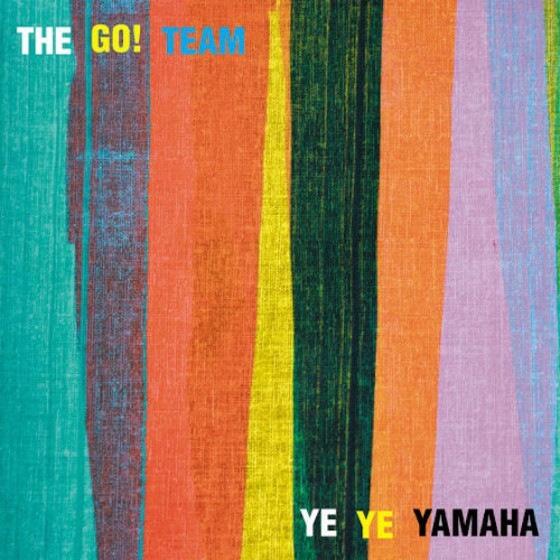 Team released a new track, “Ye Ye Yamaha”. Prior to this The Go! Team recently released their fourth studio album, The Scene Between back in March. 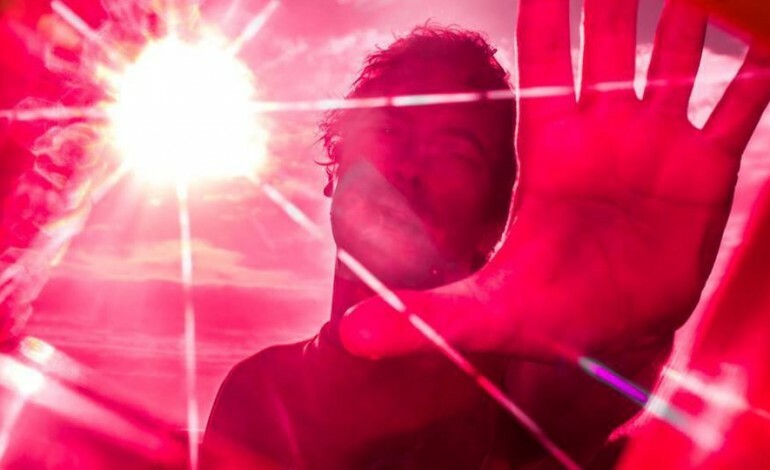 The Scene Between is the first album since their 2011 release, Rolling Blackouts.